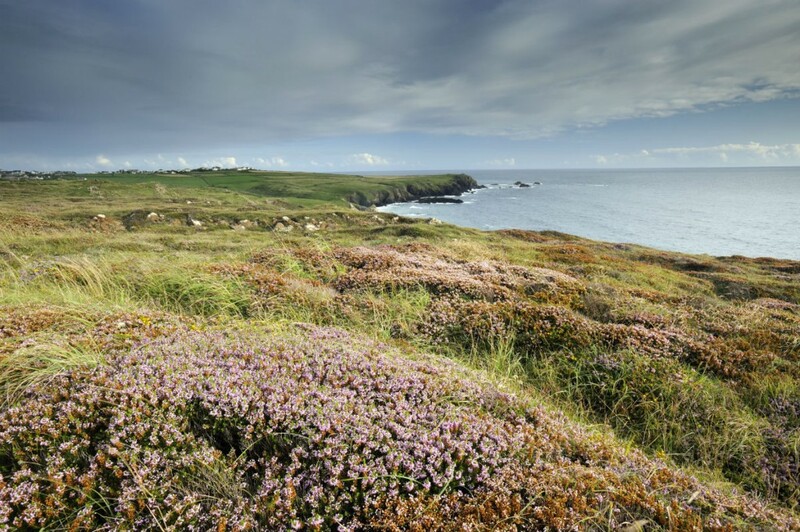 Maritime heather, (Erica vagans) in flower in August and view of Cornish coastline from Kynance Cove, The Lizard, Cornwall. Copyright National Trust. “The parks at the heart of UK life and culture stand on the brink of a funding crisis with eight of ten facing further cuts to budgets and staff. The National Trust’s pledge is part its commitment to “help find innovative new ways to manage local parks and heritage”, and was included in its ten-year strategy published today: What does the nation need from the National Trust in the 21st century? The report acknowledged that half of all visits to the outdoors are to local parks, but that while local authorities and small charities “do a great job” of maintaining parks, budget cuts mean many are “struggling to cope”.